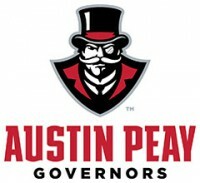 March 2015 Archives - Clarksville Sports Network - Clarksville Tennessee's most trusted source for sports, including Austin Peay State University. 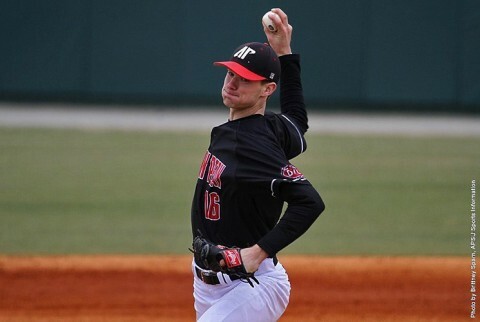 Murfreesboro, TN – Starting pitcher Jared Carkuff threw seven scoreless innings to lead Austin Peay State University’s baseball team to an 11-0 victory against Middle Tennessee, Tuesday night at Reese Smith Jr. Field. Just three days removed from a short Saturday start, Carkuff (4-3) dominated on the mound allowing just two hits in seven innings. Nashville, TN – On the heels of being named Ohio Valley Conference Softball Player of the Week, Austin Peay’s Chandler Groves was named Softball Player of the Week by the Tennessee Sports Writers Association on Tuesday, for games from March 23rd-29th. Clarksville, TN – Coming off its best week of the season, Austin Peay State University’s softball team hopes to carry that momentum into a non-conference matchup, 1:00pm, Wednesday, at Northern Kentucky. Clarksville, TN – Austin Peay State University’s baseball team begins a four-game Easter Week roadtrip when it meets in-state foe Middle Tennessee in a 6:00pm, Tuesday contest at Reese Smith Field in Murfreesboro, TN. 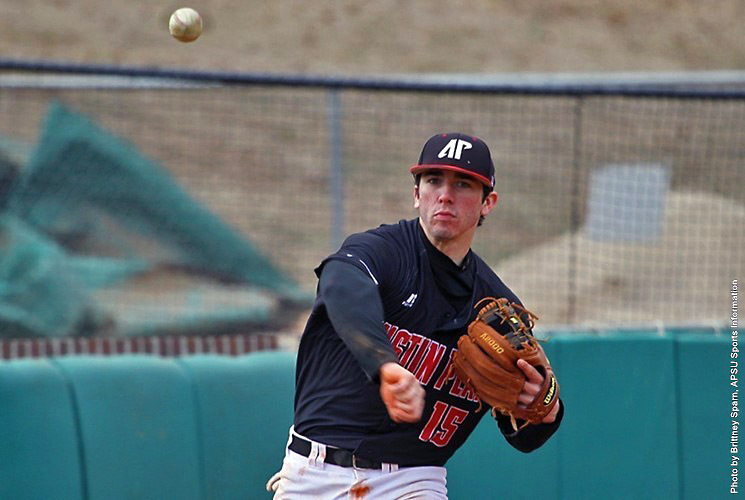 Austin Peay (14-10) enters the midweek affair after a three-game sweep of Ohio Valley Conference foe Tennessee Tech last weekend. Nashville, TN – With all the anticipation surrounding First Tennessee Park, set to open next month, there’s yet another reason to get excited – Nashville-based Strategic Hospitality will be opening a bar and restaurant in the right field concourse area. 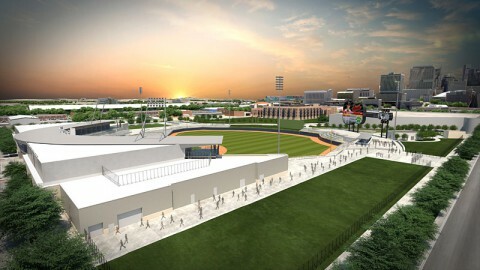 In an effort to make First Tennessee Park one of the most unique ballparks in the country, Sounds owner Frank Ward sought out Strategic Hospitality to bring their creative touch to the venue. 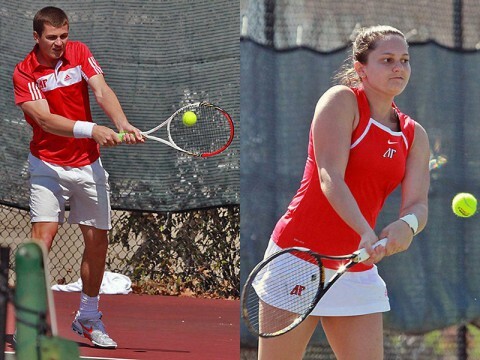 Clarksville, TN – To better accommodate each teams schedule, the Austin Peay State University men’s and women’s tennis matches against Belmont have been moved to this Friday at 2:00pm at the Austin Peay Tennis Courts. Subsequently, the Govs and Lady Govs matches originally scheduled for Friday at Tennessee State have been moved to 9:00am, Saturday in Nashville. 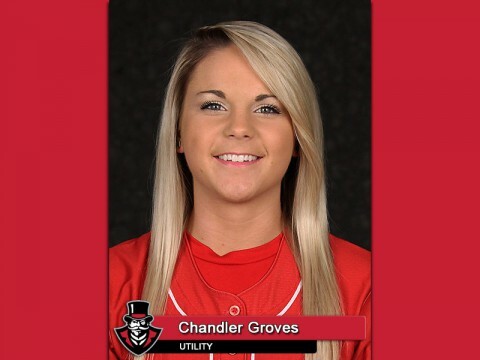 Brentwood, TN – Sophomore left fielder Chandler Groves earned her first Ohio Valley Conference in-season honor of her career, Monday, being named adidas® softball Player of the Week, as announced by the conference office. 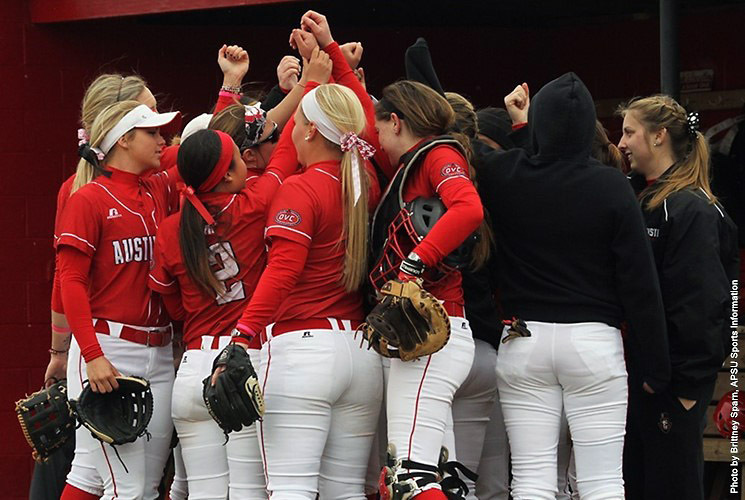 It is the first weekly conference honor for an Austin Peay softball player this season and the first since Lauren de Castro was named Player of the Week back on March 24th, 2014. 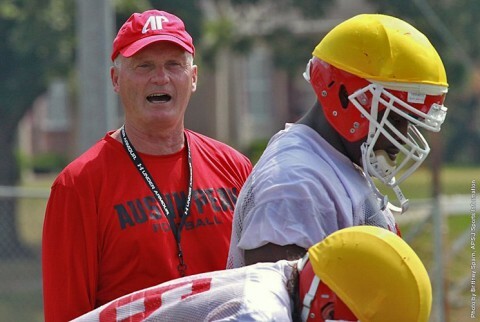 Clarksville, TN – As the Austin Peay football team goes through its third spring practice under head coach Kirby Cannon what has been at times a steep learning curve for the Govs in the past doesn’t seem as steep with more than a few encouraging indications shown in the first scrimmage. The Governors return a veteran group on defense this spring, but they also have more that their share of talented playmakers at the skill positions poised to make their own statement come fall. 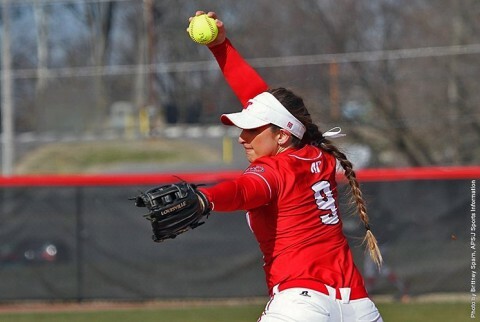 Martin, TN – Austin Peay State University’s Natalie Ayala held Tennessee Martin scoreless over the final five innings of play, Sunday, as the Lady Govs softball team came away with a 6-3 Ohio Valley Conference win at Bettye Giles Field. 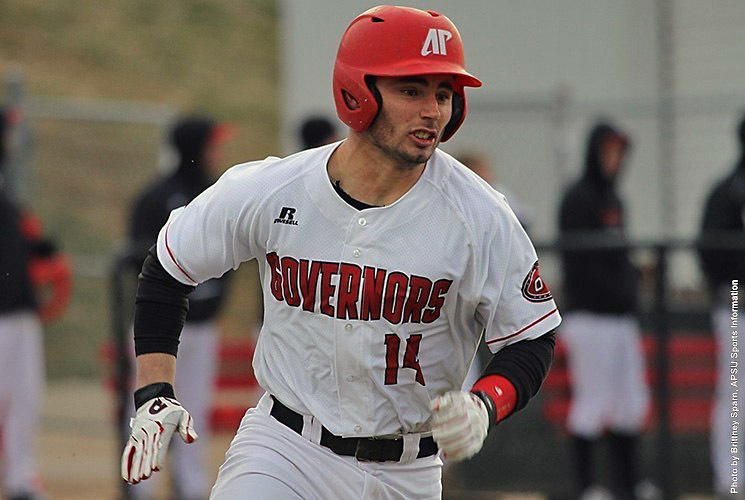 Clarksville, TN – A five home run barrage lifted Austin Peay State University’s baseball team to a 12-10 Ohio Valley Conference victory against Tennessee Tech, Sunday, at Raymond C. Hand Park.